The ProfiLab-Expert software allows you to develop your own digital or analogue measuring technology projects. It does not matter if you want to create analogue measurements or digital controls – you can realize it all. And for all this you do not have to write a single program-line. 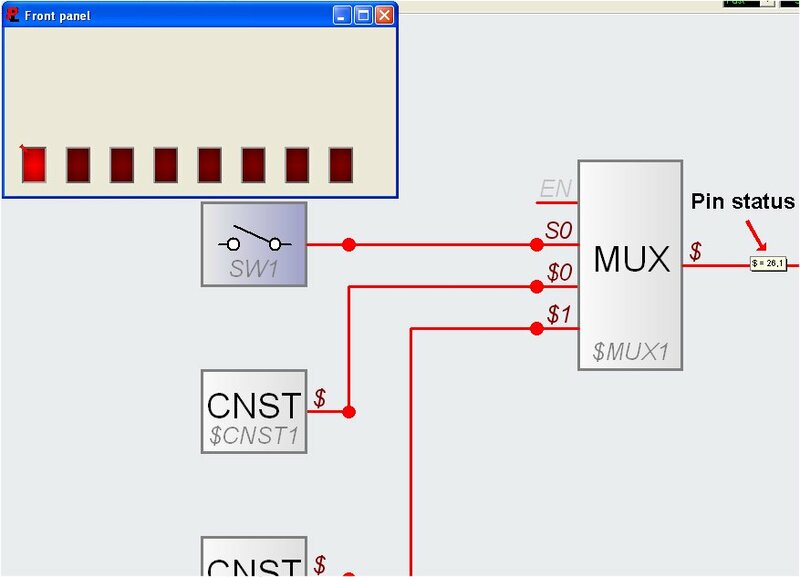 You create your projects just like drawing a wiring diagram. 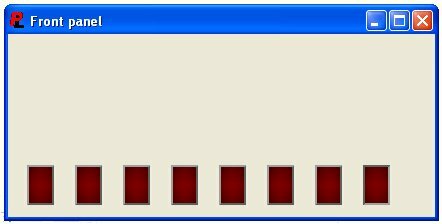 Simply add buttons, displays, etc. to your diagram and build your project step by step. ProfiLab-Expert is equipped with an integrated compiler that can create executable files for stand-alone applications that run on systems without ProfiLab-Expert. As an interesting act, the distribution of these compiled applications is unlimited, so ProfiLab-Expert becomes a complete and professional developers system. The Digilent chipKIT uC32 board is based on the popular Arduino™ open-source hardware prototyping platform and adds the performance of the Microchip PIC32 microcontroller. This board is the same form factor as the Arduino™ Uno board and is compatible with many Arduino™ shields. It features a USB serial port interface for connection to the IDE and can be powered via USB or an external power supply. The uC32 board takes advantage of the powerful PIC32MX340F512 microcontroller. This microcontroller features a 32-bit MIPS processor core running at 80Mhz, 512K of Flash program memory and 32K of SRAM data memory. A Front Panel can be quite an interesting proposition in controlling a ChipKIT uC32 board, and that is what we will do here We will program uC32 to switch on and off LEDs on Basic I/O board, design a Front Panel in ProfiLab-Expert to control uC32 board. 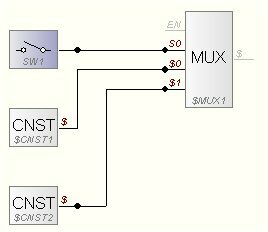 Basic knowledge of Digital Electronics. 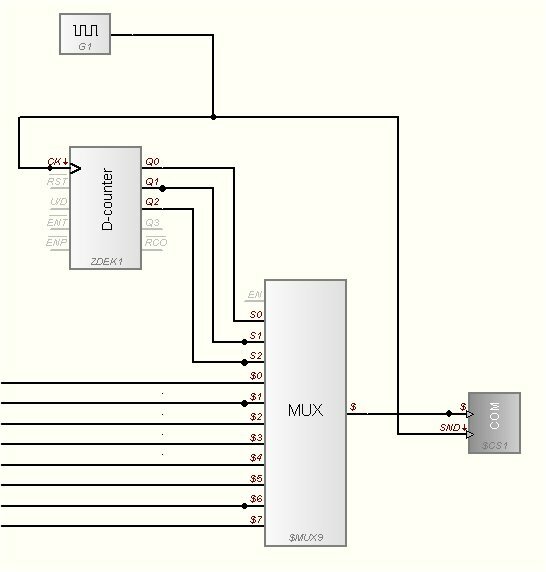 MPIDE software for programming chipKIT Digilent Uc32 board must be installed in your PC. Also ProfiLab-Expert 4.0 valid license must have been already installed. 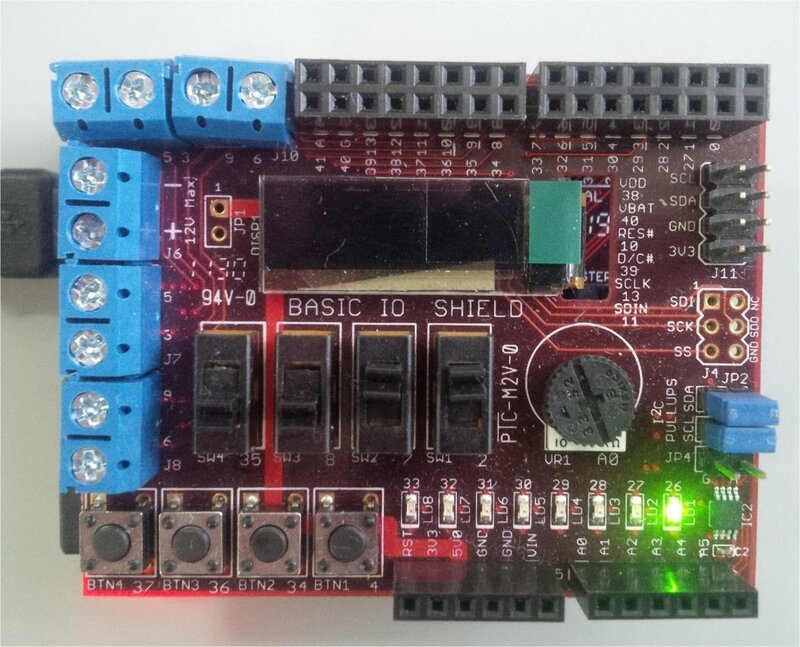 Install the Basic I/O shield on top of UNO32 as shown on the above image . Connect to the PC with USB cable. 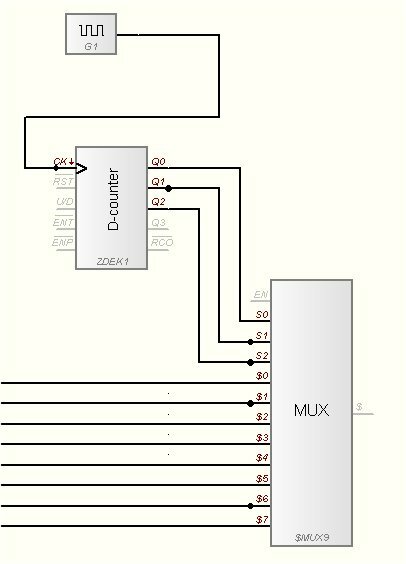 USB connection will power UNO32 and the Basic I/O shield simultaneously. 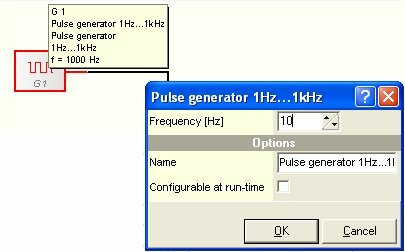 command sent by a connected PC via the RS-232/USB interface. High, whereas 5,0\n sets it to Low. 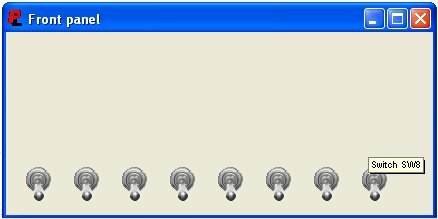 Make sure of serial port to which the board is connected. Now we are ready to upload the Sketch to the uC32 board. 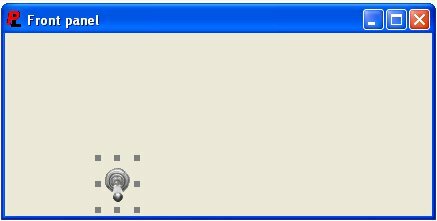 Click the Upload button on MPIDE environment. If successful you will see the following results at bottom of MPIDE environment: Note that for my case chipKIT uC32 is connected to COM30. 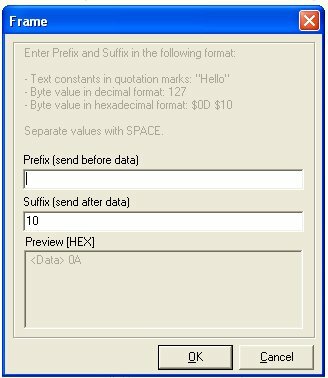 Start a new project in ProfiLab-expert 4.0 File – > New. 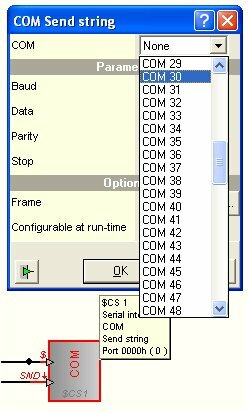 Click OK. Do the same with second Constant component CNST and write the value of String 26,1 which means PIN26 is ON, and click OK to close the pop up window. 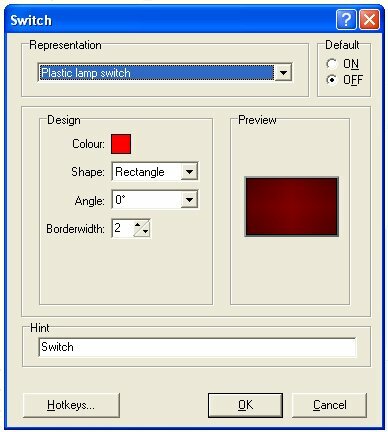 In pop up window, choose two channels as each switch can be either ON or OFF, i.e. these two states will be the data inputs. I have zoomed out the image in order to show all eight Data Selector circuits. 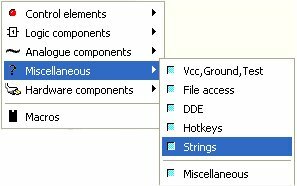 Now we are ready to define the constants in each Data Selector. On second Data Selector from top onwards click on CNST and change the values to 27,0 and for second CNST change to 27,1, and do so, for all Data Selectors, until the last two that will have constant values of 33,0 and 33,1. As this juncture it is advised to save the project. Give it a name, may be profilab_uC32.prj. 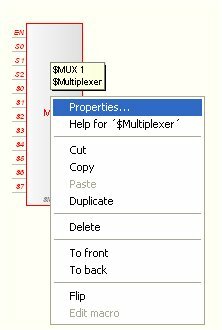 Just click on it, and it will be placed in Workspace. 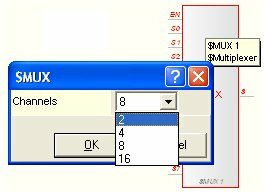 The default Properties are 8 channels as seen before, so we do not need to change the Properties. I have zoomed out the image to show all the connections. Just click on it, and it will be dropped into Workspace. Click OK. The window will close. 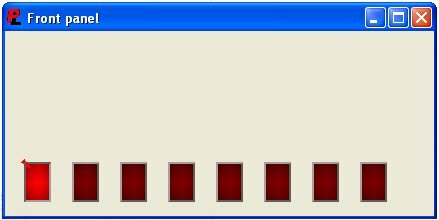 And now, you can you click OK the Properties pop up window, without changing any other parameters, and the window will close. Do a final test to make that the Front Panel displays correctly. 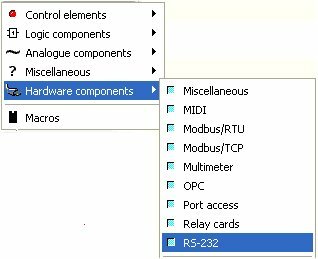 1) You can add Remote Control with Bluetooth, as I have shown with previous tutorials found in this blog, so that Front Panel will control uC32 at a distance. 3) Make stand-alone application of the Project that runs on systems without ProfiLab-Expert making use of integrated compiler that can create executable files. 4) Run the Front Panel from the Web making use of PL Webserver that can be supplied together with ProfiLab-Expert 4.0. The web page can be password protected so your application will not run by unauthorized persons. 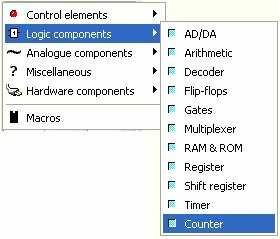 A special thank you is due to the authors of ideas porposed in Arduino – Digital Output discussion of Abacom-online forum. We have shown that one can design a Front Panel with ProfiLab-Expert 4.0 without any programming as such and to control a powerful microcontroller board such as Digilent ChipKIT uC32. We have used step by step method to show all that needs to be done to launch a Front Panel. 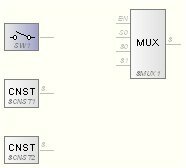 Of course a Basic Digital Electronics knowledge is required. 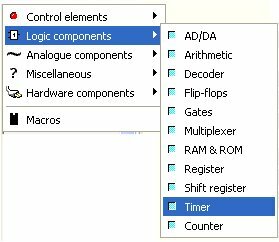 This entry was posted in Electronic Projects and tagged Abacom, BASIC I/O, chipKIT, Digilent, Front Panel, LED control, Microchip, PIC32MX, PIC32MX340F512, ProfiLab, uc32. Bookmark the permalink.